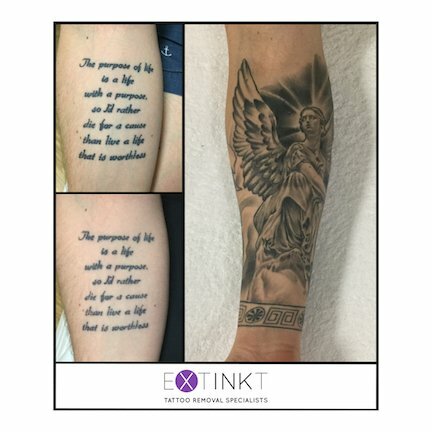 This page has been developed in order for visitors to acknowledge our work. 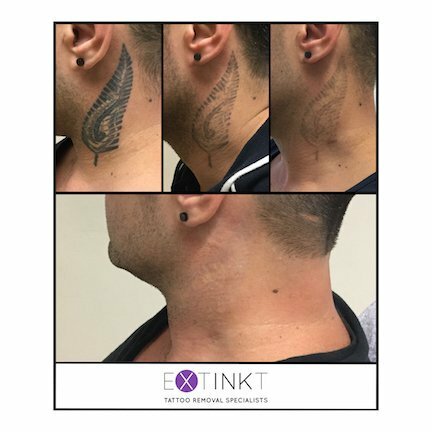 The results displayed have not been edited or falsified in any way and have all been produced at our Campbelltown location. 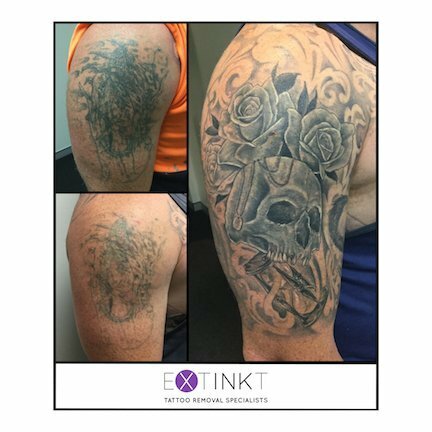 The images shown include completed removals, works in progress (incomplete) and also some that are being faded to make way for new artwork. 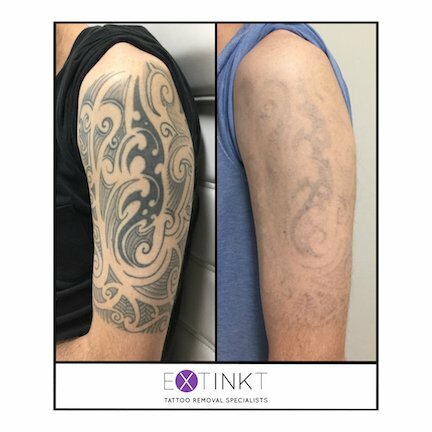 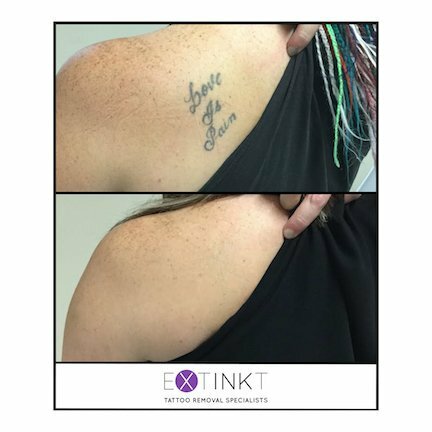 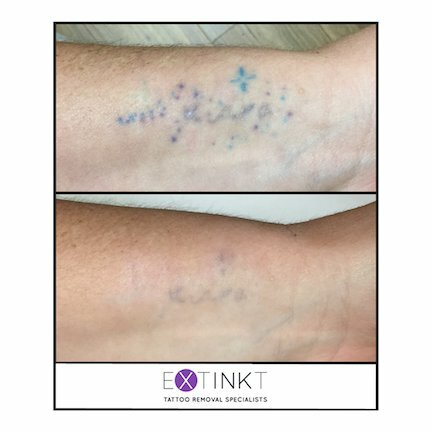 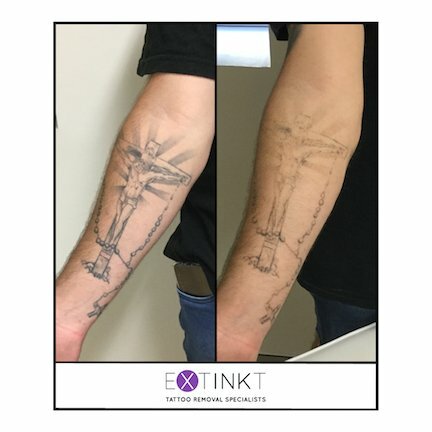 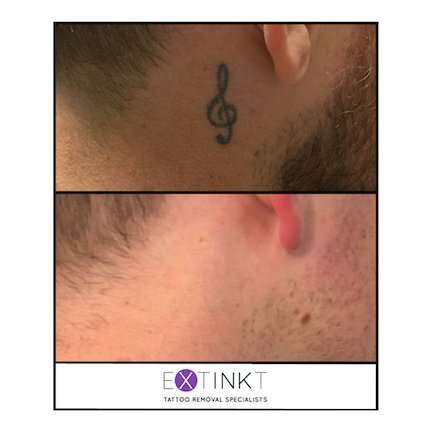 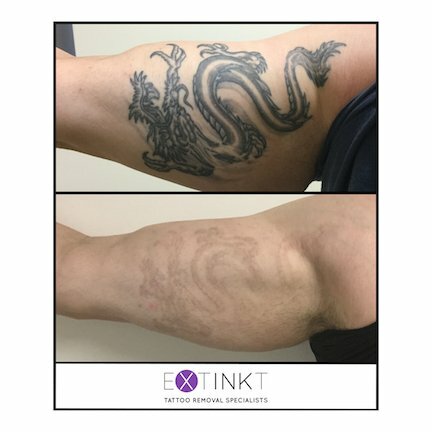 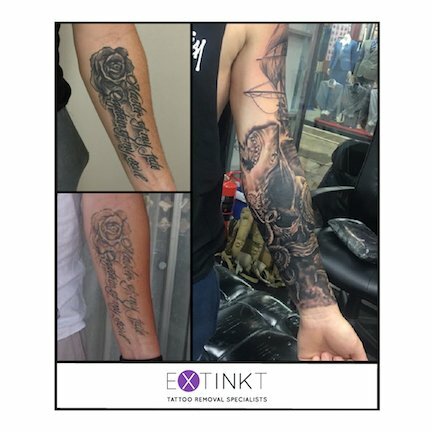 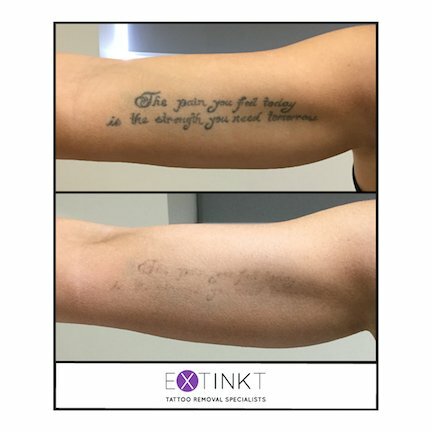 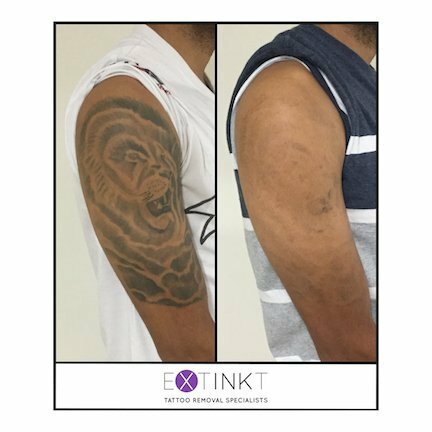 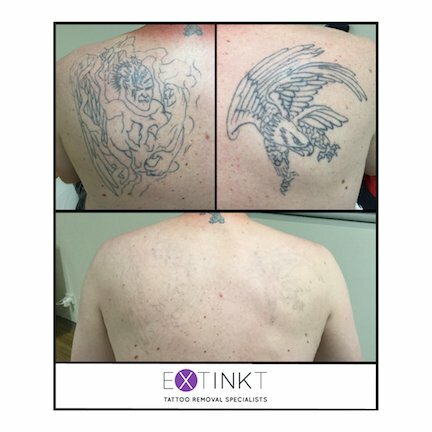 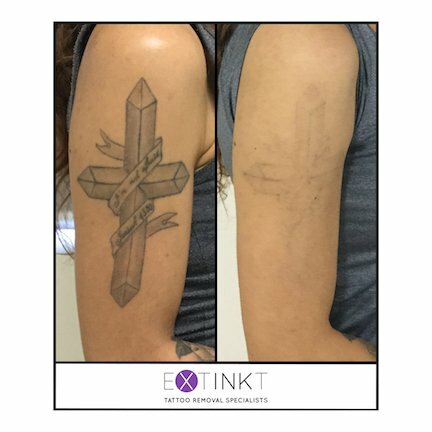 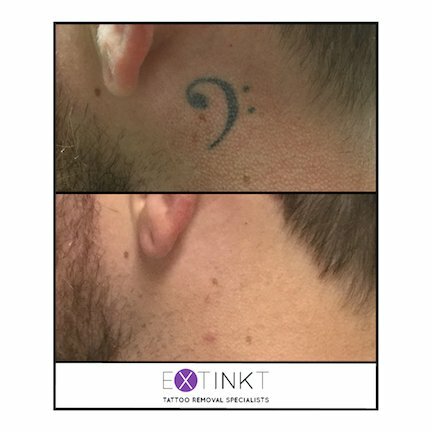 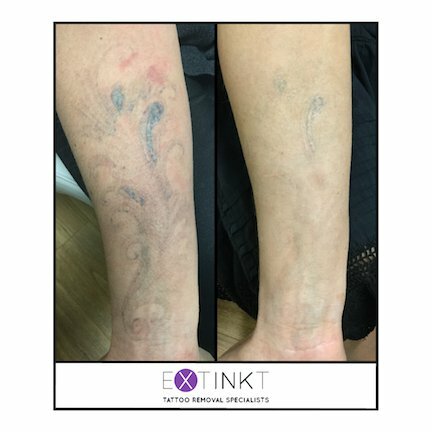 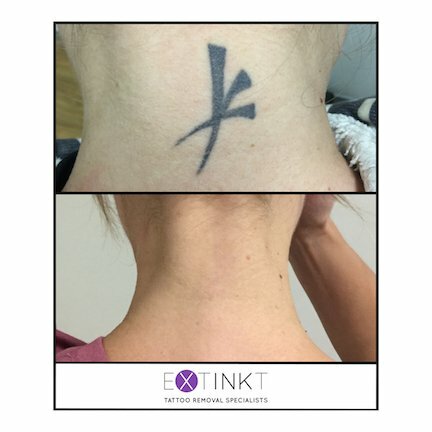 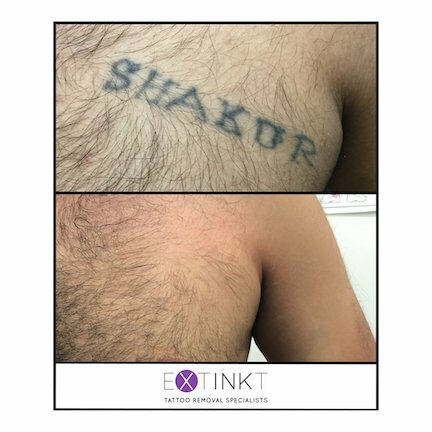 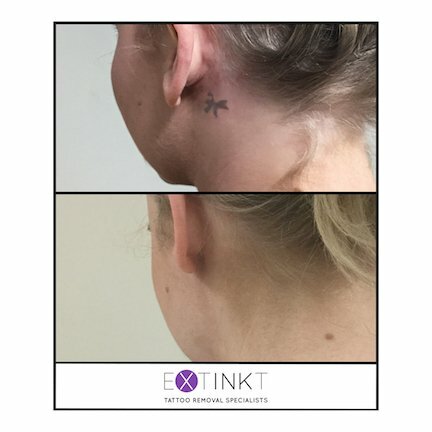 All tattoos have been treated with a combined tattoo removal and skin rejuvenation approach. 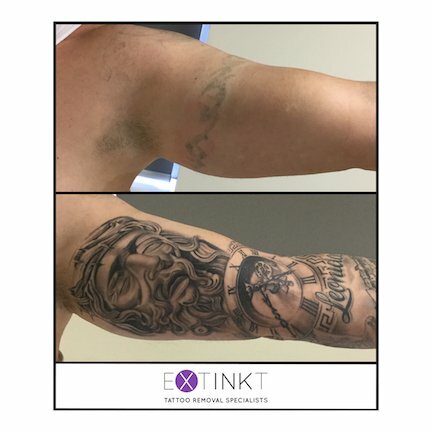 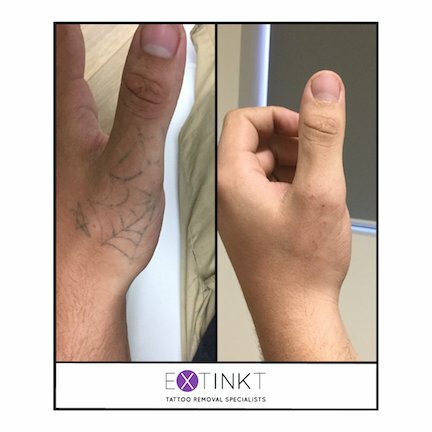 We are currently working on a number of other tattoos and look forward to sharing more results with you in the near future. 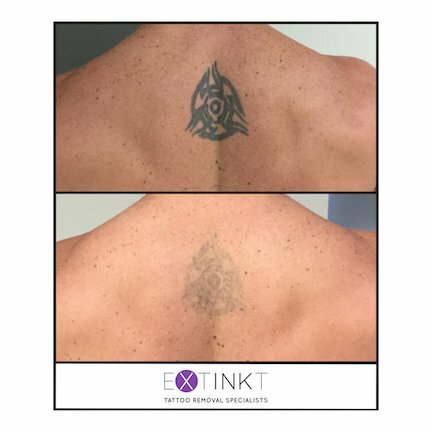 To achieve complete removal an average of 6 to 8 treatments is required. 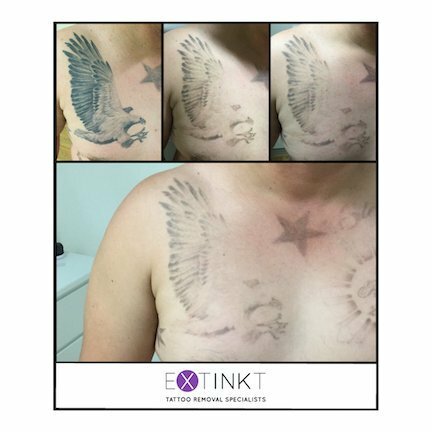 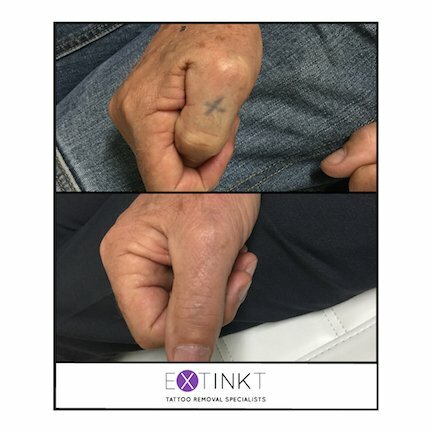 In some cases tattoos will remove much sooner, and in others more treatments will be necessary.